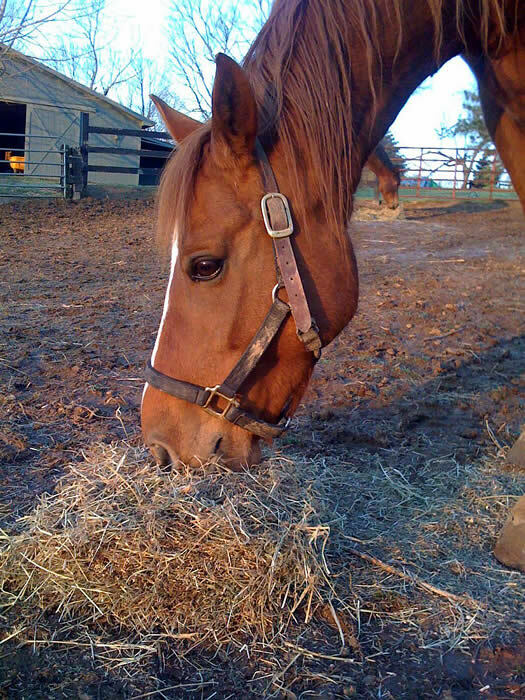 Kentucky horse owners applying for Equine Safety Net provide documentation of the change in work status or injury and proof of responsible horse management practices including veterinarian and feed receipts. All Equine Safety Net applications are carefully reviewed and handled on a case by case basis. KHC also works with horse owners to identify alternative options if they do not qualify for this program. Recipients of the program are asked to give back to the horse community by volunteering for 8 hours with the Horse Council or at a KHC sponsored activity. Equine Safety Net is funded by the Kentucky Horse Council’s Save Our Horses (SoHo) Fund. SoHo accepts tax deductible contributions to support health and welfare programs for Kentucky’s horses including Equine Safety Net, feeding confiscated horses, geld vouchers, Livestock Investigation Training, and more. For more information including requirements for Equine Safety Net visit http://www.kentuckyhorse.org/safety_net.shtml or call the Kentucky Horse Council at 859-367-0509 or 1-866-634-0030. ABOUT THE KENTUCKY HORSE COUNCIL – The Kentucky Horse Council is a non-profit organization dedicated, through education and leadership, to the protection and development of the Kentucky equine community. The Kentucky Horse Council provides educational programs, scholarships, personal liability insurance, trail riding support, and an annual statewide equine industry directory.